In late August, an article about the Starbucks Frappuccino getting a “makeover” caught our attention. Initially, we thought “great!” and, shortly thereafter, our brilliant Nutrition Coordinator Justin Batchelder shared his thoughts on why this baby step means we still have a long way to go. As the negative effects of added sugars have become a concern to the public, it is certainly necessary that providers of foods and beverages look for ways to cut down on the sweet stuff. However, many large successful vendors have done so well because they seek the maximum profit. Companies want to sell products packed with flavor because flavor sells. While a 25% decrease in sugar for these beverages is a step in the right direction, it by no means solves the problem of over consumption of added sugars. It is also certainly more of a response to the wants of the consumer – keeping the bottom line in mind – than the overall health of the consumer. If the overall health of consumers was the main concern, then the sugar added to these drinks would require a precipitous drop. Overall, they are still laden with sugar. 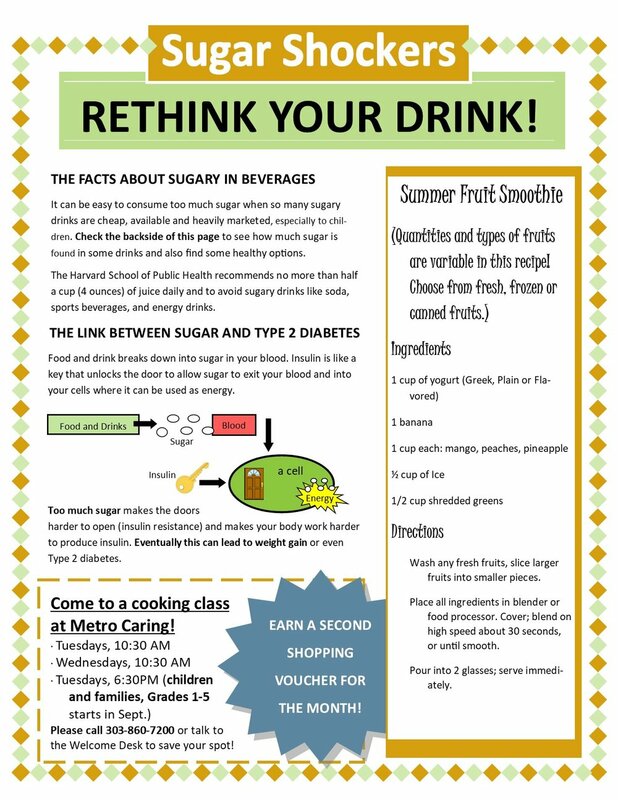 Marketing a lower sugar alternative sparks press releases and make consumers feel more comfortable buying the product. As the CBS article mentions, sales are down and this is a way to help boost sales of an unhealthy product! So while the overall sugar in the drink drops, Starbucks aims to increase the amount of drinks consumed. These “lower sugar” beverages still have 49 g (i.e. more than 12 teaspoons) of sugar! That is approximately double the recommendation for the maximum amount of sugar one should have in one day, according to the World Health Organization – i.e. 24 g of sugar a day for women and 36 g a day for men. This translates into 6 teaspoons and 9 teaspoons for women and men respectively. No one in their right mind would shovel down 9 teaspoons of sugar in their mouth. But boy does it go down well as a frappuccino. Meanwhile, one in three Americans are diabetic or prediabetic and one in nine Americans are diabetic. While it is difficult to point to anything as the exact cause for the rise of these chronic diseases, there is a pretty large consensus that sugary beverages certainly correlate with weight gain and type II diabetes. Having a lower sugar option available will be beneficial for some, but it is best to keep in mind what the overall outcome might be for a relatively small reduction sugar – it will probably not amount to much much in terms of positive health outcomes. To learn more, you can check out our handout below or the Food for Thought video that goes over similar topics that we discuss at Metro Caring.